Stefen Harris faced off against Peter Jackson in a Spot On short film contest, while both were teenagers. 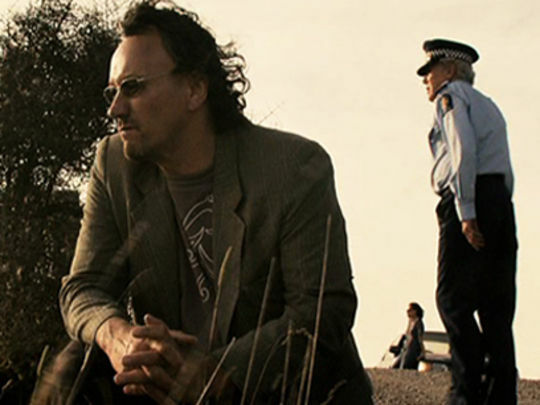 In 2006, after various efforts to film his debut novel had failed, Harris hired a small crew and turned it into multi-awardwinning mockumentary The Waimate Conspiracy. The longtime policeman followed it with small-town ecological comedy No Petrol, No Diesel! 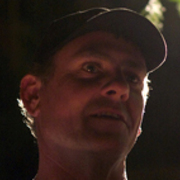 After winning a 2007 scholarship, he was mentored in the United States by Kiwi-born director Martin Campbell (Casino Royale). His third feature, 2018 petrol station thriller Blue Moon, was shot on an iPhone. It debuted at the 2018 Christchurch Film Festival. When a man is found dead in the petrol station run by Horace Jones (Mark Hadlow), a surprising opportunity arises to get rid of some debt. But things get complicated when a menacing customer (Jed Brophy from The Hobbit ) shows up looking for the dead man’s money. Shot entirely on an iPhone at a petrol station in Motueka, Blue Moon is the third feature from writer/director Stefen Harris, who used his years as a police officer as inspiration for what goes on in the wee small hours.  The film debuted in the Christchurch leg of the 2018 NZ International Film Festival.